Soundcloud: Eric and I founded SoundCloud nearly 10 years ago as we saw a need for something that would enable artists to share and connect through music. As we hovered together back in 2008 to push the button that would make SoundCloud live for the entire world, we had no idea the impact our, then tiny, platform would have on the future of music culture, and millions of listeners and artists around the globe. In the competitive world of music streaming, we’ve spent the last several years growing our business, and more than doubled our revenue in the last 12 months alone. However, we need to ensure our path to long-term, independent success. And in order to do this, it requires cost cutting, continued growth of our existing advertising and subscription revenue streams, and a relentless focus on our unique competitive advantage — artists and creators. With more focus and a need to think about the long term, comes tough decisions. Today, after careful and painful consideration, we took the difficult step to let go of 173 SoundCloud staffers and consolidated the team into two offices: Berlin and New York. 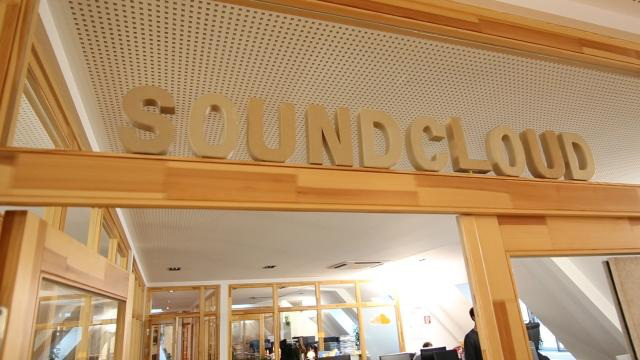 We are extremely grateful for the contributions of each and every staff member who will be leaving SoundCloud, and we wish all of them the best. Without them, we would not be where we are today.